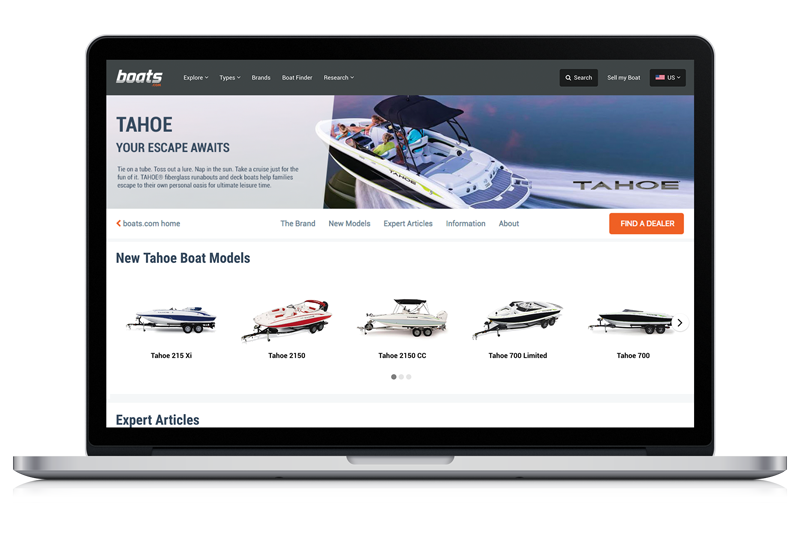 The Leading Authority for Boat Shoppers and Owners. 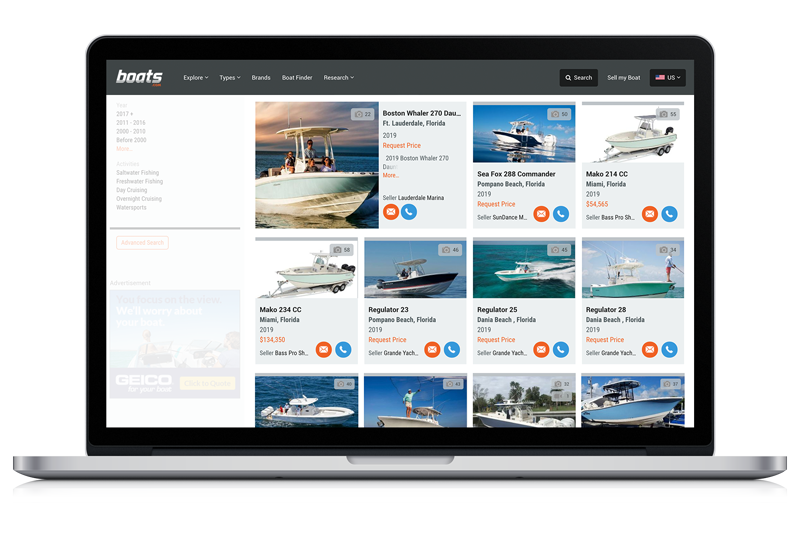 boats.com is the largest global search engine in the recreational marine market. 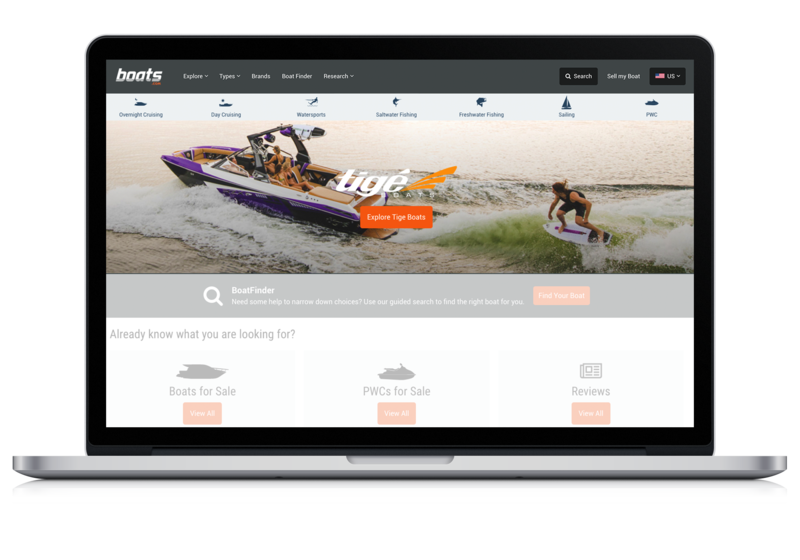 With more than 120,000 boats for sale in 146 countries, boats.com represents OEMs, dealers, and brokers worldwide and reaches 2 million new boat shoppers each month. We deliver over 20,000 leads each month – of which, 1 in 5 ultimately purchases a boat, and nearly 40% of those boats are new. 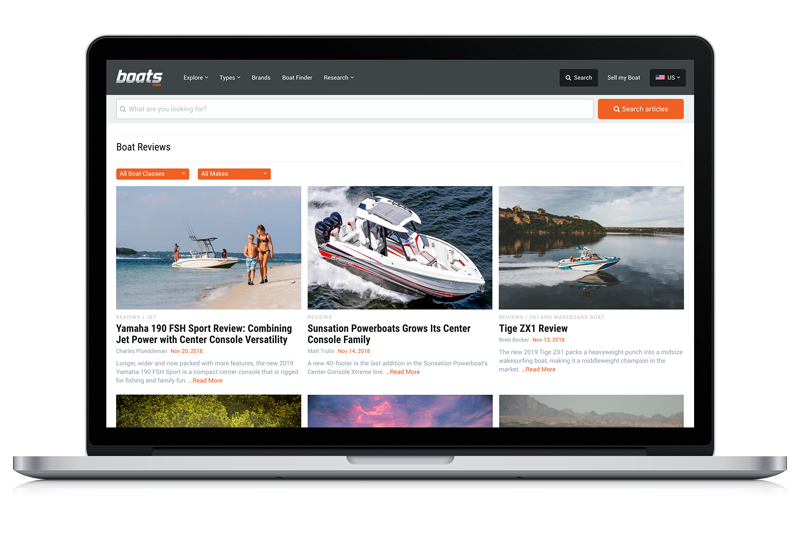 Be the brand on the boats.com homepage. 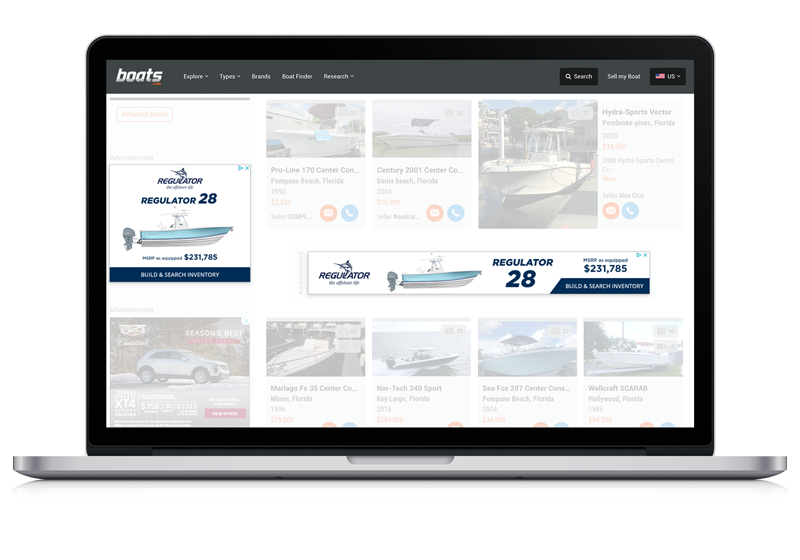 Convert more boat shoppers to new boat buyers. Be the brand that new boat shoppers buy. Be the brand shoppers remember. Reach an additional audience of boat shoppers.